Every day, entrepreneurs encounter various risks that affect our health and business. One change in consumer taste pattern or an unfavorable government policy can crumble a business and adversely affect the owner’s health. The business world requires mental and physical energy to accomplish daily tasks and long-term goals. But, how can you maintain that energy, stay safe and be healthy in such a challenging and unpredictable world? Regular exercise reduces stress, makes you happier, increases your energy, helps you sleep better, gives your immune system a boost and prevents you from developing future health concerns like heart disease. Early morning exercise helps your body burns more calories after your workout, even when you’re sitting at a desk or driving in your car. It also lets your body enjoy a healthy sense of fatigue so you'll be ready to sleep at the end of the day. By inculcating the habit of morning exercise, your metabolism will naturally flow, your body will be lighter and you will be as sharp as ever. Breakfast is the most crucial meal of the day. Eating breakfast is associated with a lower incidence of heart disease in men between ages 45 and 82 and improved cognitive function related to memory and test grades. Eating a healthy morning meal gives one a general feeling of satisfaction, both literally as you give your body what it needs, and psychologically, as you make choices that improve your health and well-being. Skipping breakfast is associated with hypertension, insulin resistance and elevated blood sugar levels. These and more are avoidable illness hence to remain focus and healthy in the business world, a healthy breakfast is pertinent. You probably here this every day, but it's worth repeating -- be aware when you're driving. Never lose concentration. Lack of concentration while driving can result from being obsessed about a business deal, looking at the phone, drunk from a business party etc. It doesn't matter whether you think it only takes a couple of seconds to look at their texts or application. An accident does not even need a second to take place. It is all about attention. The moment you lose your attention, you not only lose focus from the road but also subconsciously forget that you are driving a car. The best way to enjoy the world of entrepreneurship is to have a stress-free work habit. Workplace stress derives from many sources. It can be annoying employees and long commutes and never-ending workloads. You should have the inner strength to relax despite the urgency of issues at stake. 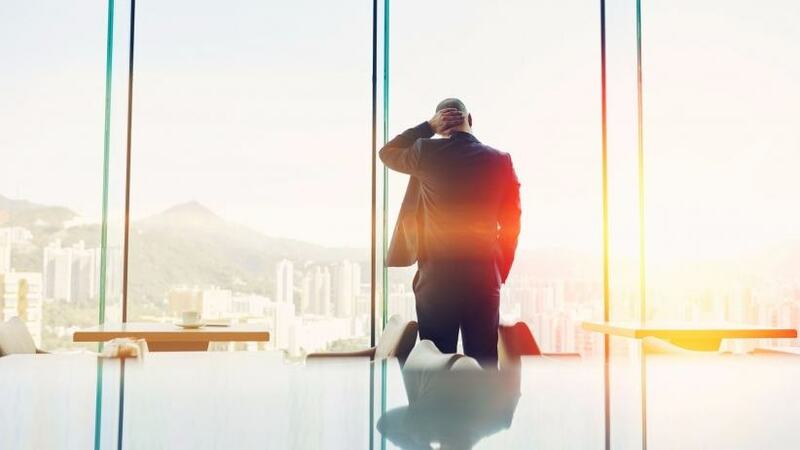 This is because working under pressure makes you prone to numerous mistakes which call into question your leadership skills and capability for further business deals. No one is indispensable. Everybody came into this world without money, and we will definitely leave the earth without it. You may strongly feel that your business goals cannot be attained without your presence, but that same business can live many thousands of years after you have gone. You can afford to take a minute for yourself from time to time. Recovery opportunities might range from breaks during the workday, vacations and sleep. People who engage in respite activities during the workday have higher levels of positive affect (observable expression of emotion) after the breaks. Subjects who used the time for restorative activities like relaxing, social activities and napping got the benefit, while those who used the time for chores didn't. Entrepreneurs are wonderful people. Their safety and well-being are critical to the world. That's why you should never risk your health for the sake of your business: If you suffer, your business will suffer, too.